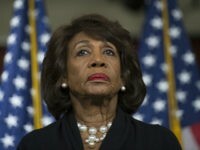 Moreover, Phillip suggests that Newsom’s criticism of “University of California President Janet Napolitano for warning university employees that they would not be reimbursed for using ‘sharing economy’ services like Uber” is another proof that he is a moderate. Phillips believes this shows Newsom is pro-innovation and is willing to risk relationships with high-profile liberals to prove it. But Phillips never mentions the fact that Newsom is spearheading a ballot initiative to limit ammunition magazine size to the same 10-round capacity Elliot Rodger used in his May 2014 Santa Barbara attack. Nor did Phillips point out that Newsom wants ammunition purchasers to go through a background check the same way that gun buyers do in California. Phillips also failed to mention Newsom’s support for legalizing marijuana in California. 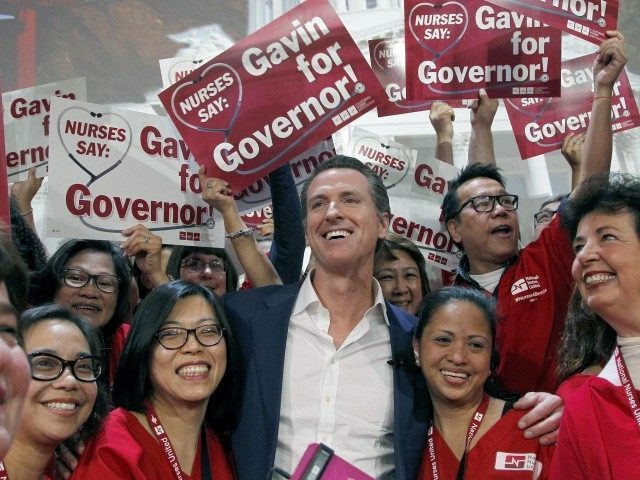 The Democrat Party that Republicans need to fear is one led by Gavin Newsom. … He’s the trifecta: a business guy who understands jobs and growth, thinks government ought to stay out of people’s bedrooms and also gets that old, top-heavy, Model-T government isn’t often agile enough to tackle today’s complex social problems. Phillips could have countered Castellanos by pointing out that that Newsom is not really that different at all. Although he may “stay out of people’s bedroom,” he has no plans to stay out of small business owners’ wallets. Thus, in addition to pushing gun control and the legalization of marijuana, Newsom wants to mandate that small business owners pay a higher minimum wage to their employees. In that light, Newsom’s opposition to the bullet train and his letter Napolitano appear to have been anomalies in an otherwise typical leftist agenda.